The deadline for residents who are struggling to pay their fuel bills, to apply for a one-off grant of £85 is looming. 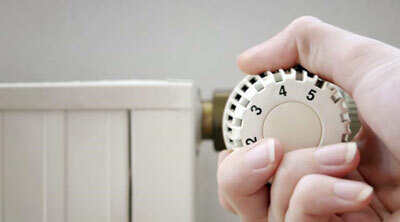 If you are on benefits or have a low income you may be eligible for help from the Council with heating bills. Grants of up to £85 per household are now available from the Council to protect residents who are at risk from living in fuel poverty. Last year 866 people received the one-off grant – proof that the need exists in the borough. 'Getting residents through winter and making sure that no one is faced with fuel poverty is a major priority for this Council. We understand that the ever increasing cost of fuel bills has left many people struggling to pay for their heating this winter. We also know that the number of residents who are living in fuel poverty in Richmond is above the London average – and this cannot go on. If you would like to apply you can download the Fuel Grants application form from the Council website or pick up a hard copy from the Civic Centre in Twickenham or Council libraries across the borough. The deadline for applications is the 1 March 2019. Please note, applications received after the closing date will not be processed. Successful applicants will not be notified of the outcome until after the closing date.